Do you have your Brown Bin yet? Did you know that since July 2015, most people in Ireland are entitled to have a bin for organic waste (or a ‘brown bin’). 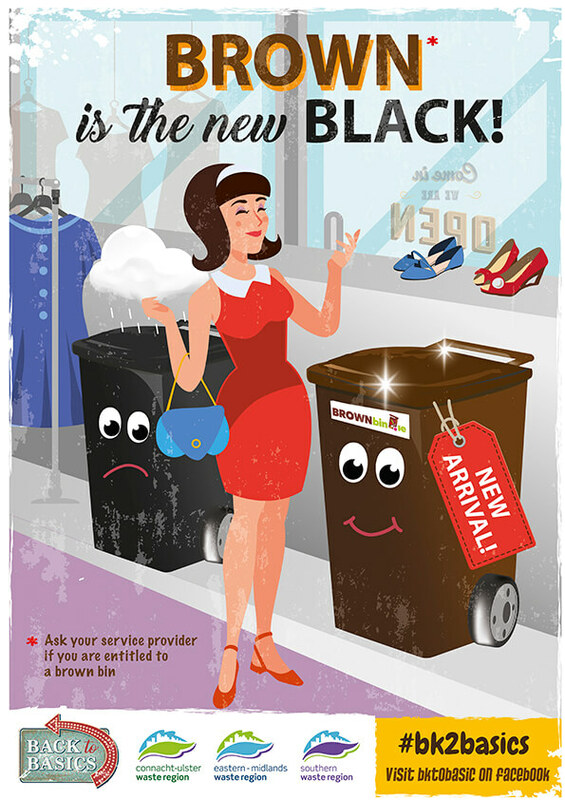 If you don’t yet have your ‘brown bin, contact your waste collection provider to check if you are entitled to one and request one. Brown in the New Black! 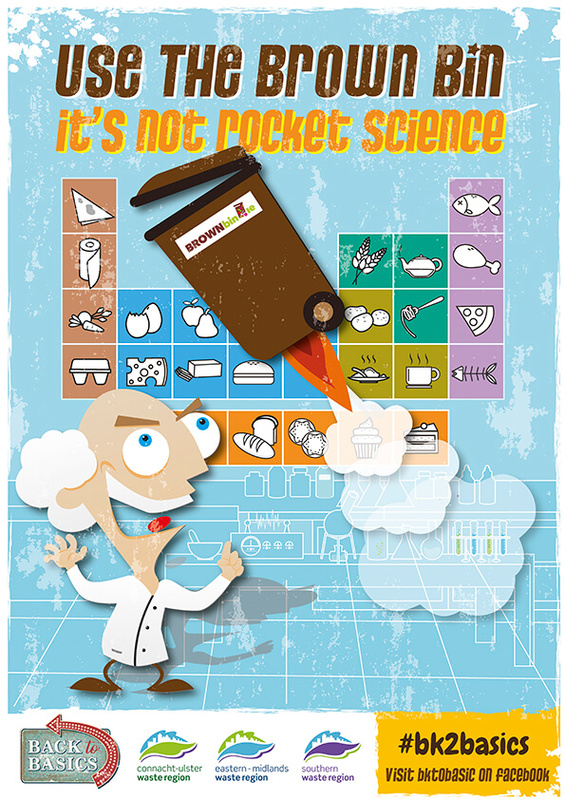 Using your brown bin is easy – it’s definitely not rocket science! Waste such as plate scrapings, vegetable peelings, egg shells, spoiled meat can be placed in the brown bin. Garden waste such as grass, cuttings and dead flowers can also be placed in the brown bin. Be sure to double check with your waste operator about the organic materials they take as some of them differ slightly. For more information on brown bin usage and home composting, check out www.brownbin.ie.